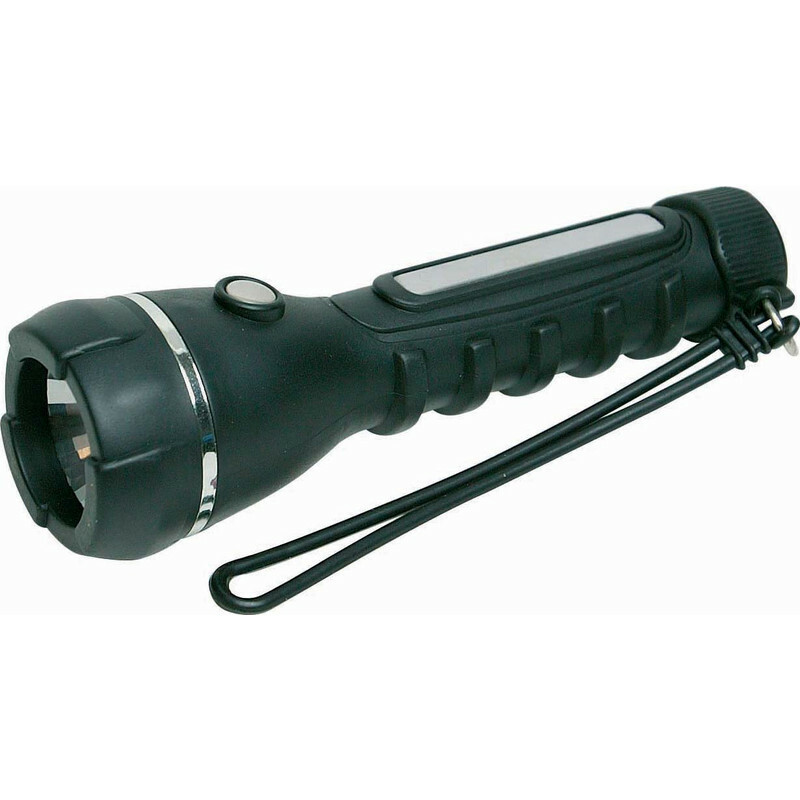 Rubber bodied flashlight with ergonomic grip. Water resistant and shock proof. Rubber Torch 2D is rated 3.0 out of 5 by 3.